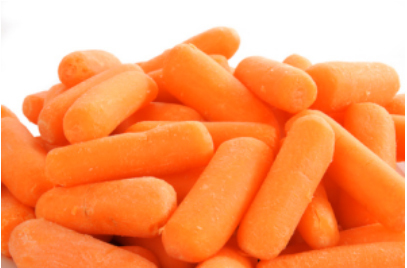 Does your baby have sensitivity to gluten or has been diagnosed with celiac disease? 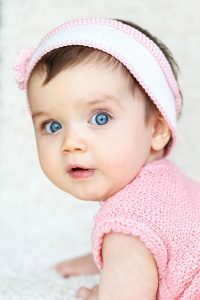 If either of the case is true, then having gluten-free, delicious food on hand that your baby enjoys eating is essential for you. 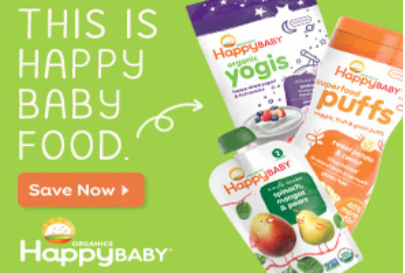 There are several great gluten free baby food providers in USA where you can find great quality food for your baby without compromising with their health. 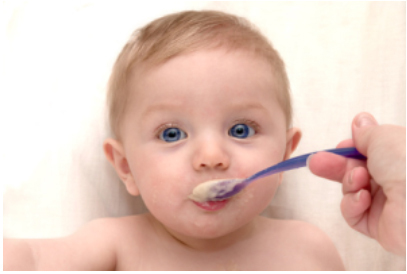 Check out below our gluten free baby food list of such trustworthy providers and have your baby enjoy a variety of yummy, gluten-free food items.